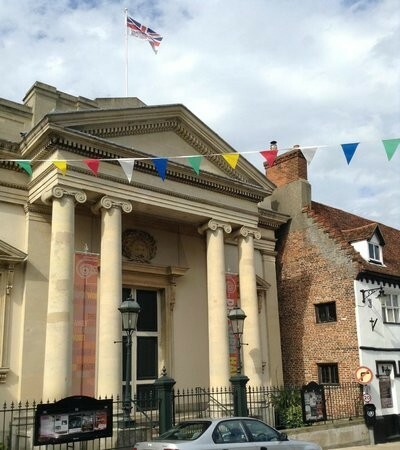 In 2017 a £3.4m regeneration project was completed in the ‘Heritage Triangle’ in Diss, of which the Corn Hall was a key focus. 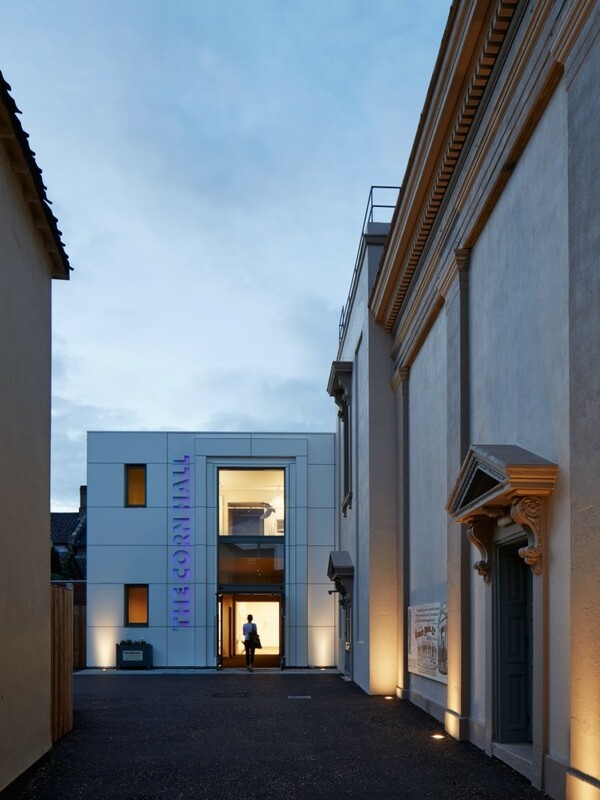 The result is a vibrant venue featuring the main hall, a cafe, a bar, 2 gallery spaces and a studio/meeting room. 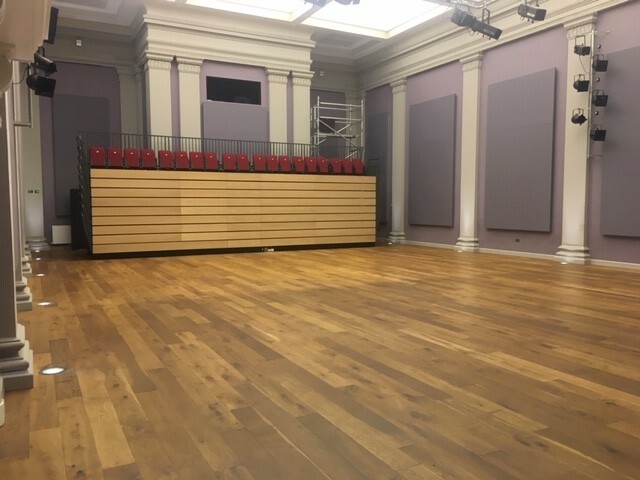 The spaces are flexible with a range of technical equipment installed and are available to hire for corporate events, weddings, parties, classes, workshops and so on. 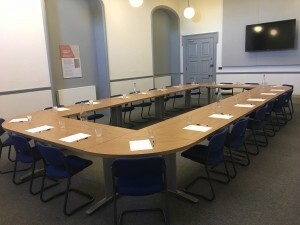 Availability: Availability varies depending on the room required and our event programme. Hire Costs: From £20 per hour for studio hire (15 mins either side of booking free of charge). 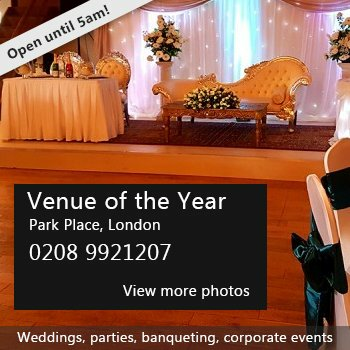 From £150 per half day for the main hall. Discounts for regular bookings available. Duty Manager always in the building. Some marketing is included in the hire fee. Rooms are generally set up based on the hirer’s specifications. There have been 0 reviews of The Corn Hall. 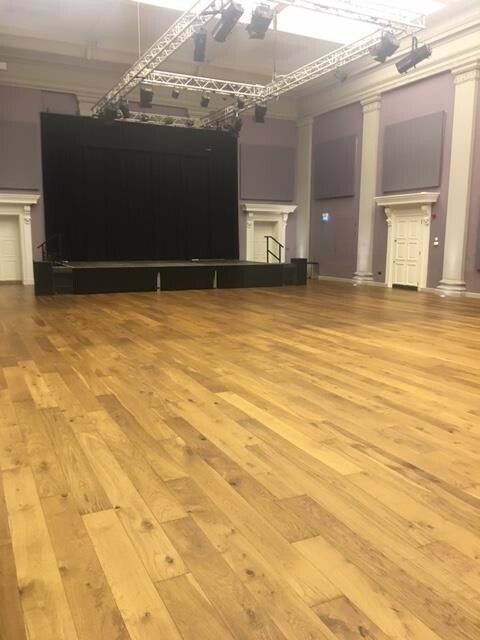 If you would like to send The Corn Hall a booking enquiry, please fill in the form below and click 'send'. Perhaps some of the following halls within 5 miles of The Corn Hall would also be of interest?